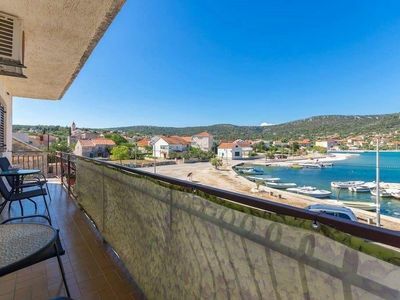 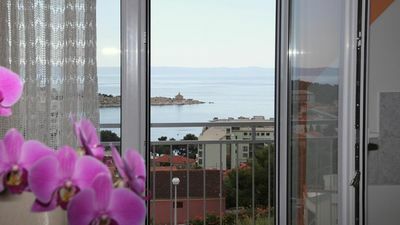 Nice Apartment Near The Sea ES3 is located around an 11-minute walk from Umag Bus Station. 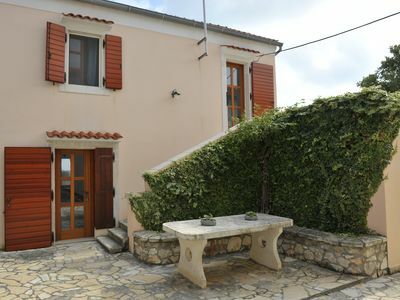 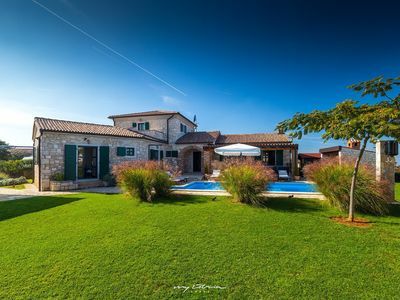 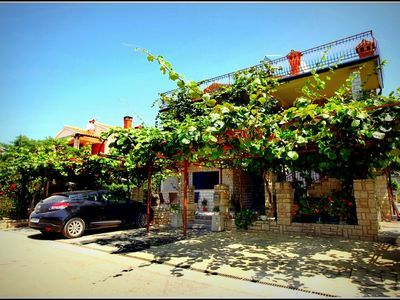 The property is 2.6 km from the Umag Old Town. 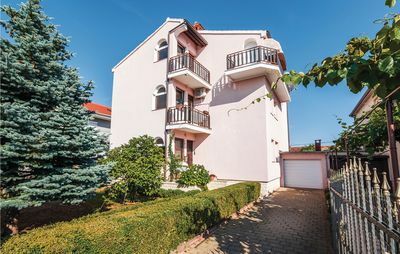 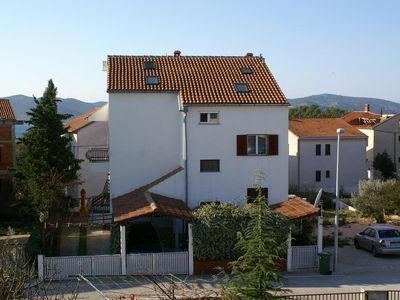 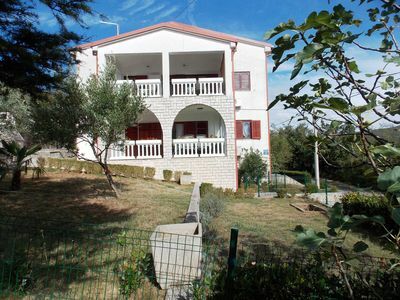 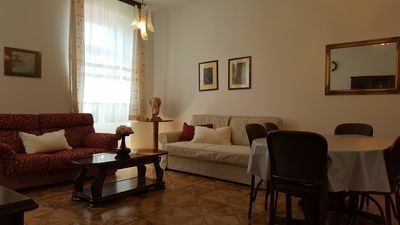 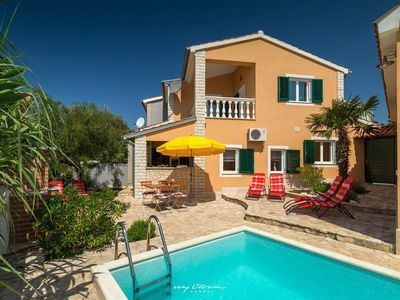 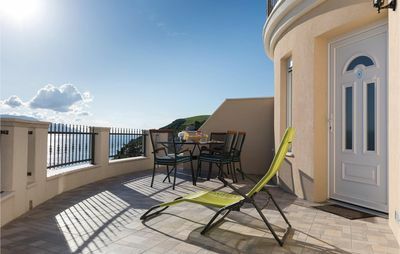 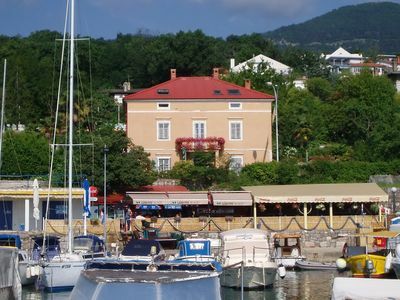 This is a lovely family apartment near Adriatic sea that accommodates 4 people. 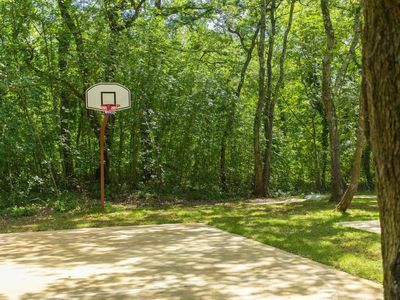 Private parking lot on the premises is available. 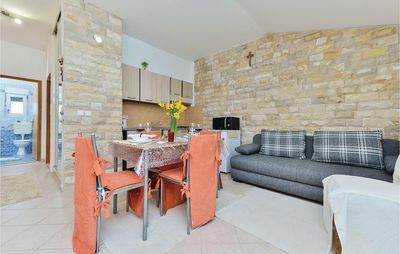 It features an equipped kitchen, full bathroom with walk-in shower and bidet, living room with sofa, dining area and TV with cable channels. 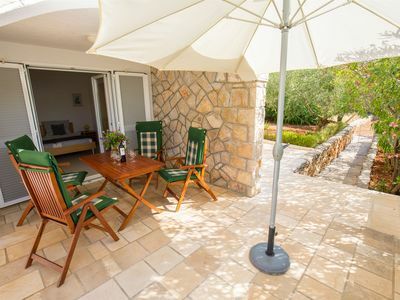 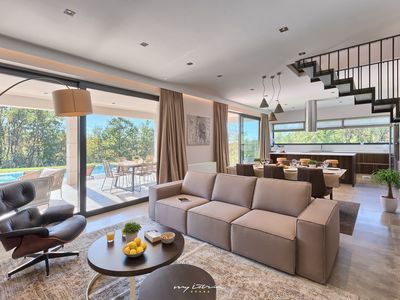 Featuring garden views, this property has a beautiful terrace with sitting area in natural green shade, which will definitely bring peace to your mind and soul. 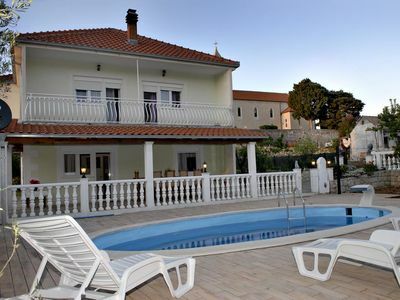 Close to restaurants, local beach and nightlife events. 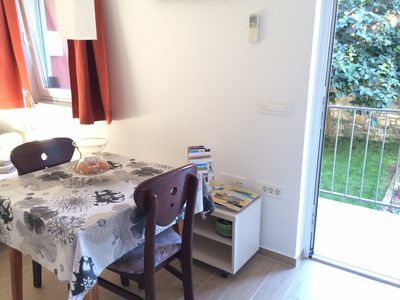 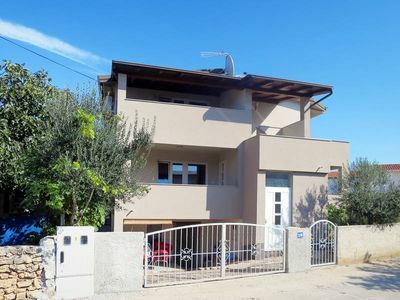 100m from the local beach and 3 minutes walk to the center of town. 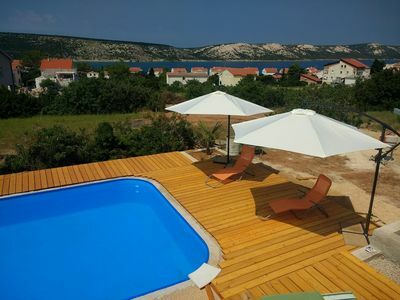 Great place to spend your holiday with family or friends.